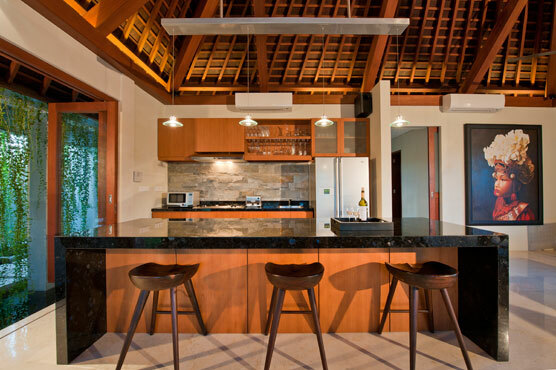 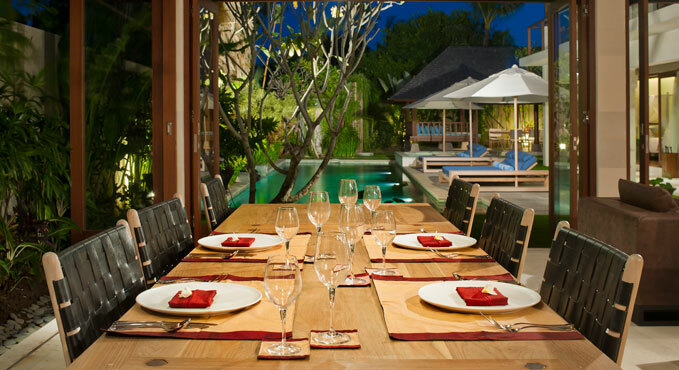 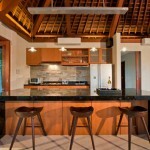 Villa for sale in seminyak – Bali. 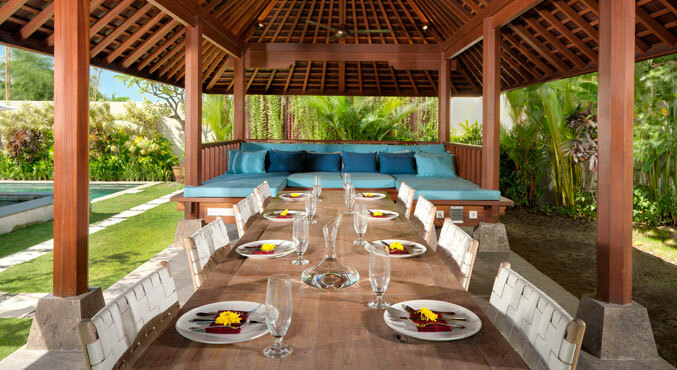 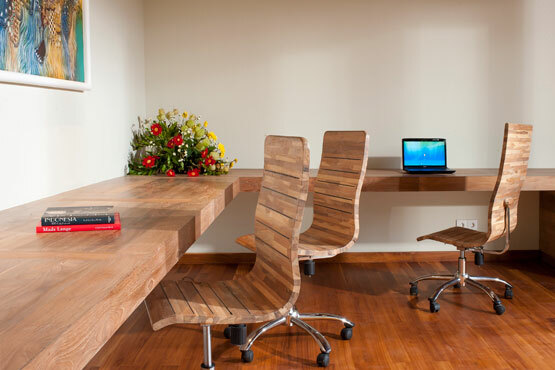 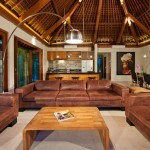 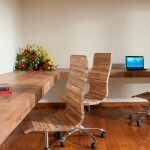 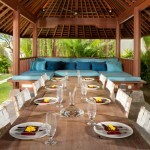 Situated just 165 m from the beach in bath belig, seminyak. 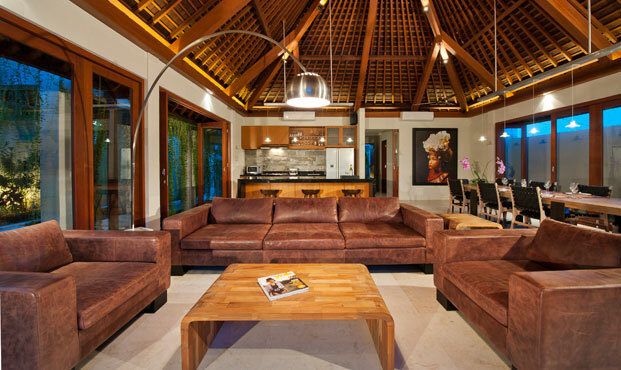 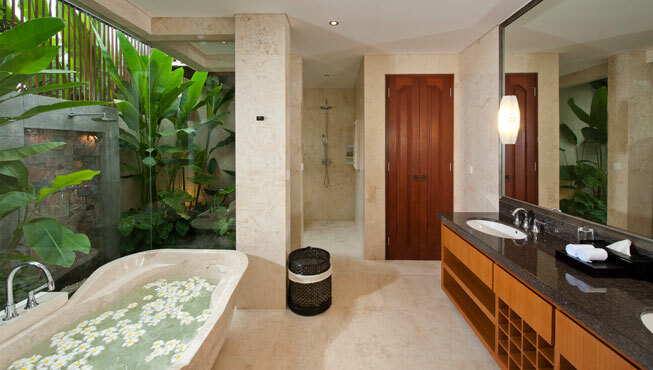 This elegant 4-bedroom villa embraces all the comfort of modern tropical living. 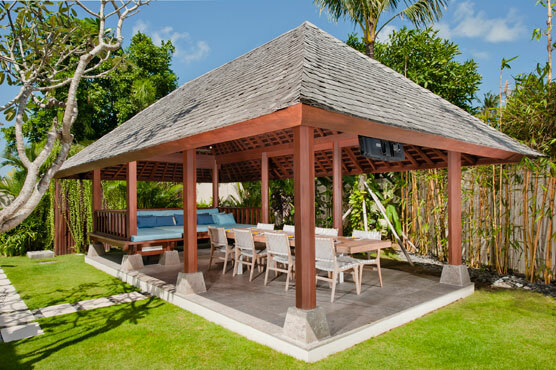 On 940 sqm of prime freehold land, the property comprises the main living room and dining pavilion, a bedroom pavilion, an entertainment room/business centre, and a relaxation and dining pavilion in spacious graden with a 16 m swimming pool and outdoor jacuzzi.